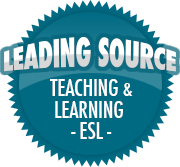 Social Studies: Help your students get to know Dr. Martin Luther King, Jr. | So, You Think You Can Teach ESL? Social Studies: Help your students get to know Dr. Martin Luther King, Jr. 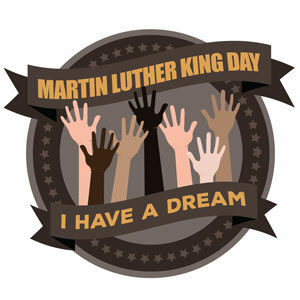 Looking for ways to incorporate the history of Dr. Martin Luther King, Jr. into a school day social studies lesson? You might consider incorporating these facts into a classroom discussion or quiz game. • Dr. King was the chief spokesman for nonviolent activism in the Civil Rights Movement. • President Reagan signed the holiday into law in 1983. • Some states use alternative names for the holiday: Robert E. Lee/Martin Luther King Birthday; Martin Luther King, Jr./Civil Rights Day; Martin Luther King, Jr./Human Rights Day.